Get into the Halloween spirit with these spine-tingling reads. 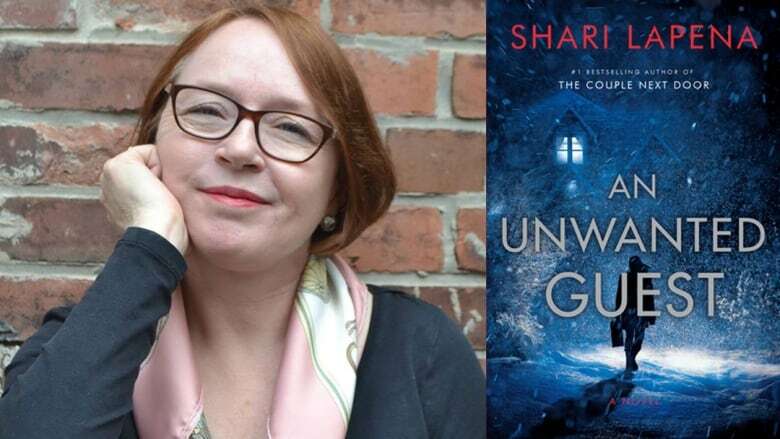 Whether you're in the mood for a thrilling mystery or an otherworldly adventure, here's a list of 13 spine-tingling Canadian books to read for Halloween this year. 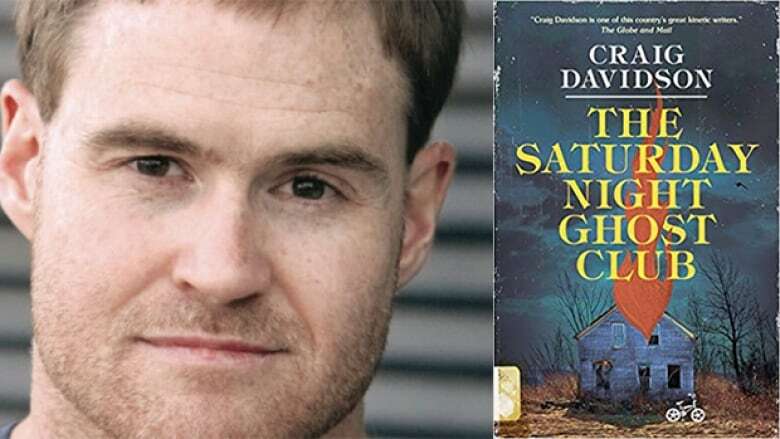 The Saturday Night Ghost Club follows a 12-year-old boy named Jake who is invited to spend the summer in a ghost club with his beloved misfit uncle Calvin. As the two investigate the macabre myths of Niagara Falls, Jake discovers some chilling truths about his uncle's past. Franz Xaver von Schönwerth was a 19-century collector of Bavarian fairy tales who faithfully recorded reams of oral stories, but only published one volume of them. His archives were unearthed in 2009 and revealed a collection of shockingly violent tales that had nearly been forgotten. 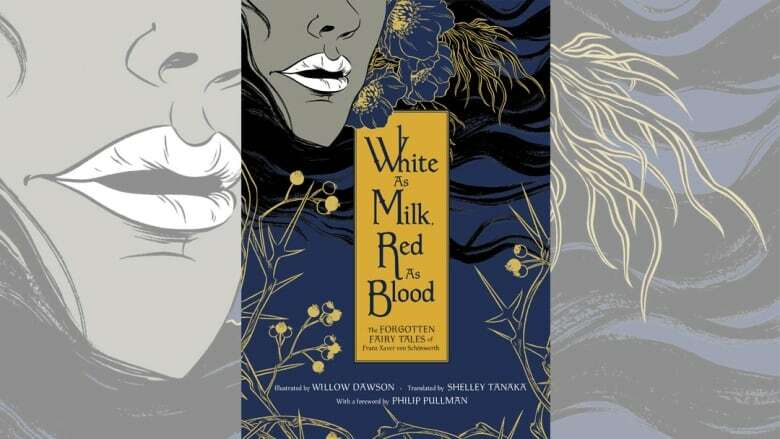 Canadian translator Shelley Tanaka and illustrator Willow Dawson bring these racy stories to light in this newly published collection of fairy tales for adults. Three witches of New York gather in the nights between Christmas and New Year's to roast chestnuts and read their fates. Invitations to a New Year's Eve masquerade from a woman they've never met arrive on their doorstep. The three witches attend the ball under a cloud of suspicion, uncertain whether the invitation is welcome or sinister. 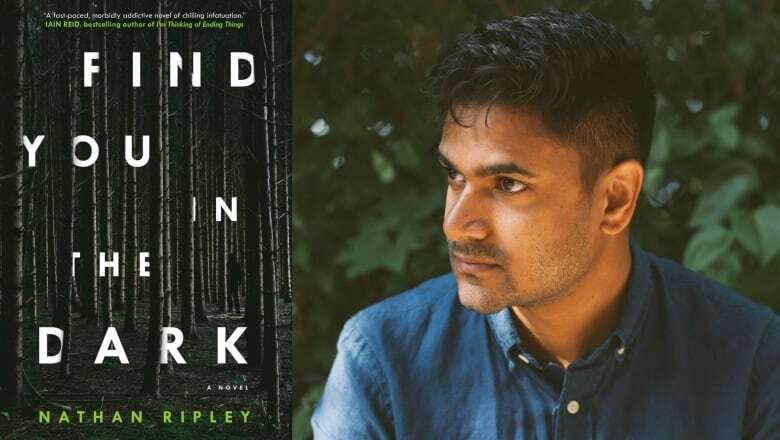 This thriller by Naben Ruthnum, under his pen name Nathan Ripley, follows a family man obsessed with digging up the undiscovered remains of a serial killer's victims. His actions inadvertently catch the attention of a murderer in the streets of Seattle. 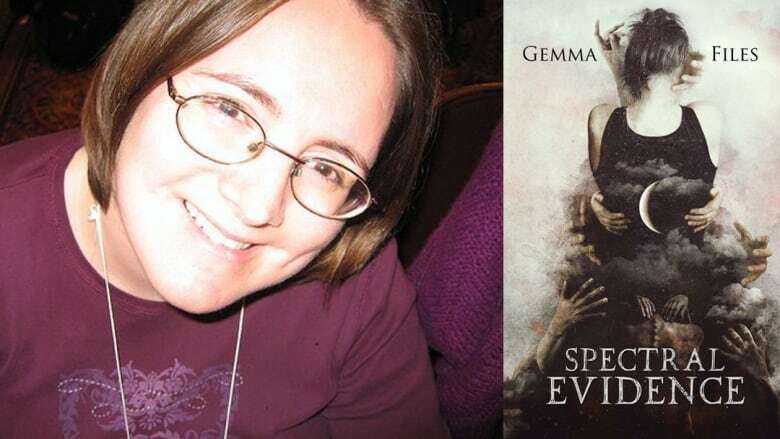 Gemma Files's collection of horror stories features vampires, a blood-servant's revenge, monster-hunting sisters and forgotten cosmos architects. 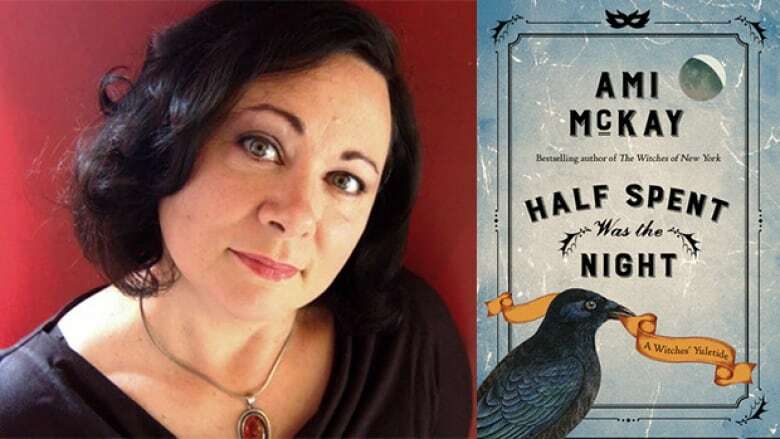 This book is the first of two volumes that will collect the Shirley Jackson Award-winning author's best stories of the decade. 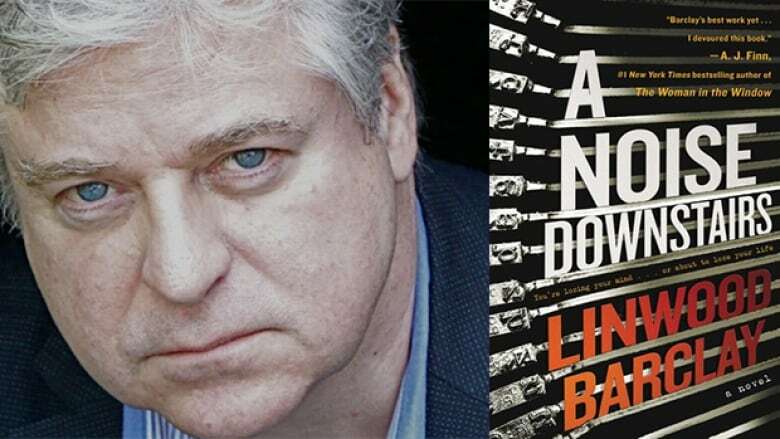 In this psychological thriller by Linwood Barclay, Paul Davis is awoken in the night by the sound of a manual typewriter. Only eight months prior, Paul had discovered that a colleague was forcing women to typewrite apology notes before murdering them. The next morning Paul finds a note that reads: "We typed our apologies like he asked but he killed us anyway." A young woman moves into her fiancé Max's ostentatious Long Island home after a short and fiery romance. But there's no domestic bliss waiting for her at the mansion, as Max's recently deceased wife Rebekah seems to haunt the place, while his teenage daughter Dani openly despises both of them. Dark secrets swirl between Max and Dani, as their new housemate becomes a pawn in a twisted game. 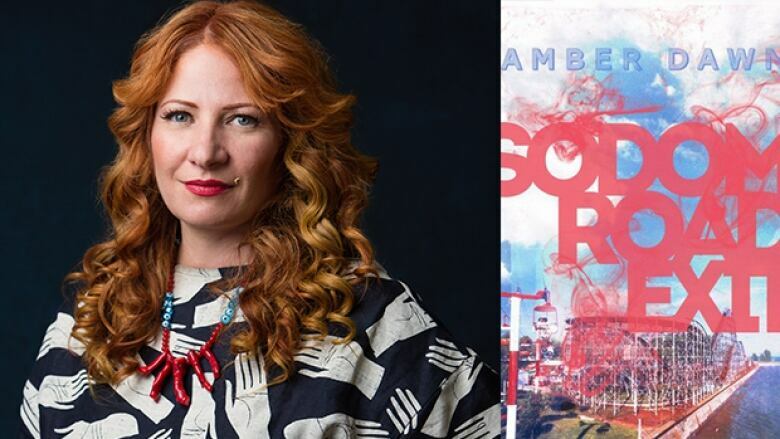 Amber Dawn's sophomore novel, Sodom Road Exit, is a supernatural thriller that revels in themes of sexual orientation, economic disenfranchisement and family dynamics. 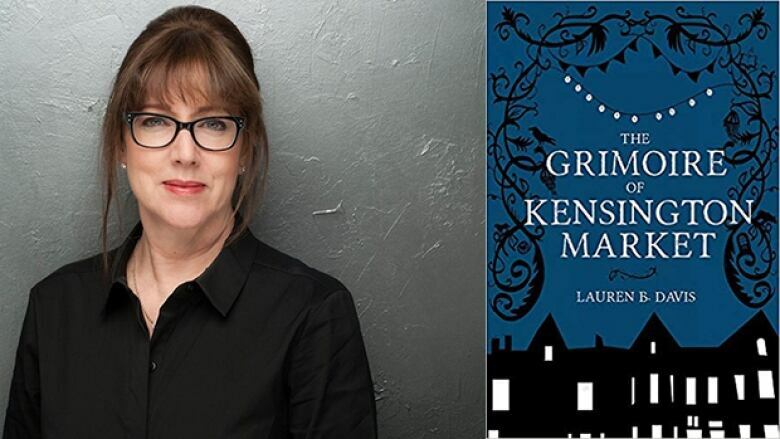 Set in Crystal Beach, Ont., the novel follows a woman named Starla who moves back in with her mother and becomes possessed by a ghost from her hometown's decrepit amusement park. 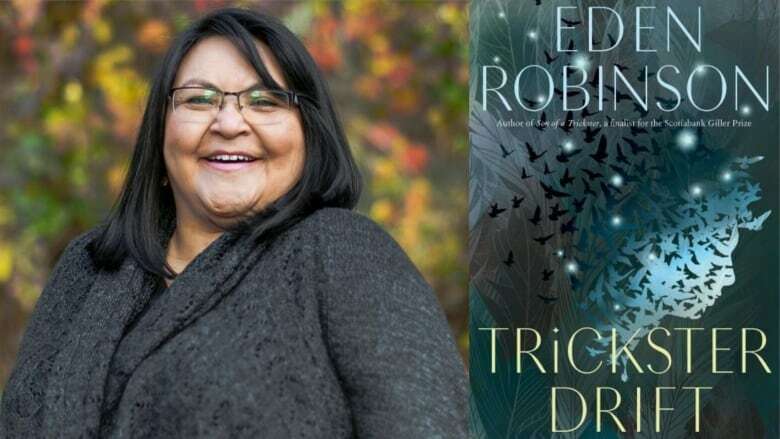 The second book in Eden Robinson's Trickster trilogy returns to Jared at age 17, living in Vancouver with his formerly estranged Aunt Mave. Jared has been sober for a year in attempts to keep magic out of his life — but as the son of a Trickster and a witch, this proves nearly impossible. Things take a turn for the harrowing when David, his mom's violent ex-boyfriend, starts stalking him around the city. Toronto is in the grips of a drug called Elysium, which sends its users past the edges of the world. Recovering addict Maggie is the proprietor of a magical bookstore called The Grimoire and one day begins to receive notes that say simply "follow me." Maggie comes to realize that the notes are from her brother Kyle, whose Elysium addiction has taken him deep into the Silver World. Mitchell's Inn, nestled in the Catskills woods, is the perfect spot for a winter getaway. When a blizzard knocks out the electricity, guests and staff rally by lighting candles, starting a roaring fire and getting cozy under layers of blankets. Things take a turn for the murderous when a dead body turns up, followed up by a series of suspicious deaths. 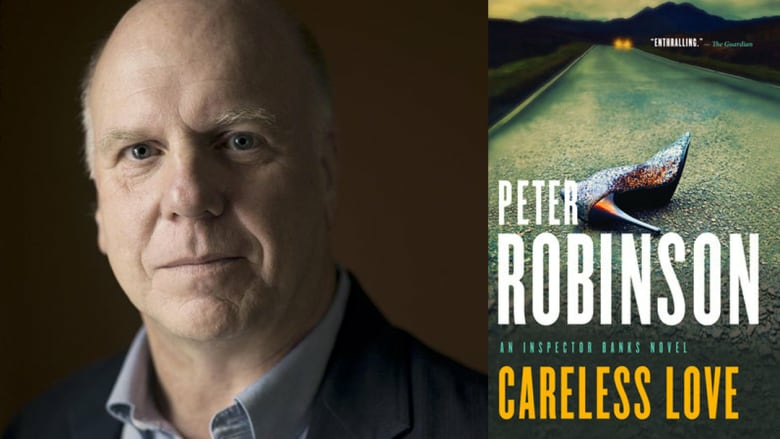 Peter Robinson marks a milestone with Careless Love, his 25th Inspector Banks novel. This time, Banks and his colleague Annie are investigating two mysterious deaths: a young student found in a car on a country road and a man in his 60s discovered partially devoured in the wild moorland. 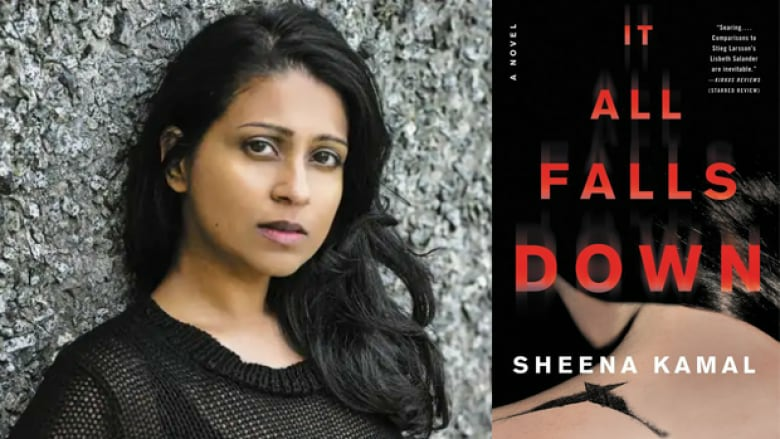 In this thriller by Sheena Kamal, protagonist Nora Watts decides to face her grief and investigate the circumstances of her father's mysterious death by suicide. Sam Watts was one of thousands of Indigenous children to be forcibly separated from his family by the government, a policy that started in the 1950s. 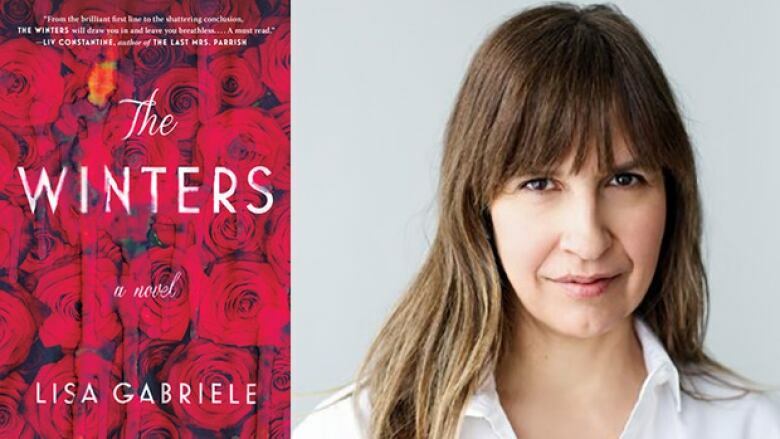 As Nora digs into her father's early life in Detroit, she discovers troubling truths surrounding his upbringing and death.